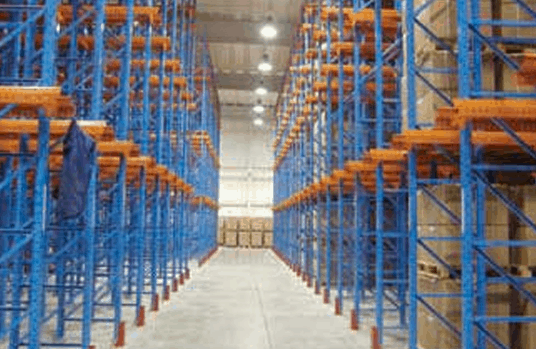 Based at Arndell Park NSW and trading since 1981 Sydney Pallet Racking Specialists staff have been supplying and installing pallet racking and shelving throughout Australia for many years – so we know a thing or two about space-saving pallet racking and shelving. 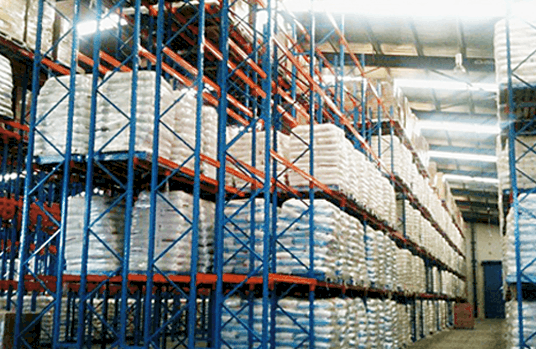 Our unique major brand compatible pallet racking represents the highest quality in integrated warehouse storage. Our extensive range of compatible components offers safe and effective storage of all sizes and weights – at very competitive prices. Use of certified steel, high-quality paint systems and carefully selected components make Sydney Pallet Racking Specialists one of Australia’s favourite brands of pallet racking. 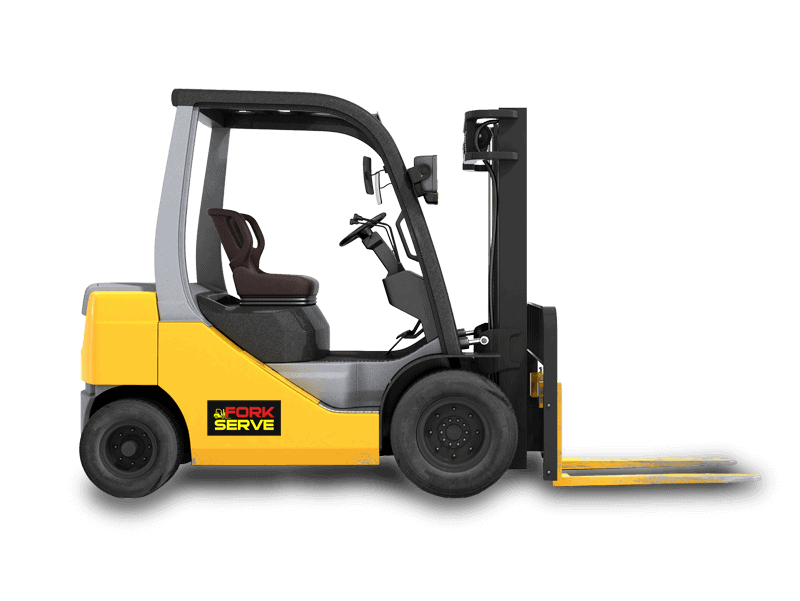 Our racking is at the cutting edge of modern design and manufactured according to the most stringent Australian standards with a product warranty system which is second to none. 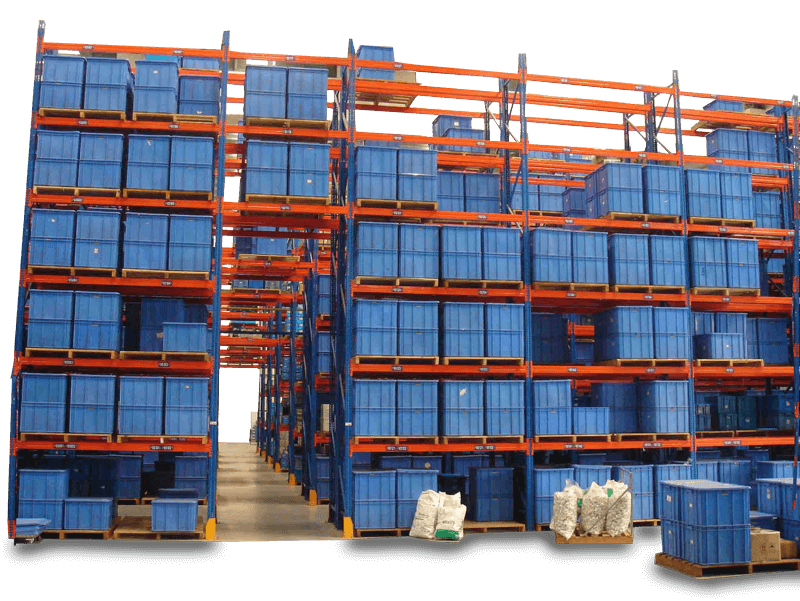 Our pallet racking systems provide efficient use of storage space for palletized loads and is compatible with all types and sizes of pallets, along with any type of handling equipment. Our pallet racking and storage systems are designed and manufactured in accordance with ISO 9001:2000 International Standards and complies with the SEMA, FEM, AS4084 Code of Practice for the design of pallet racking. Our professional installation crews are highly trained and offer safe, high quality installations and very fast turnarounds. With many years of installation experience Sydney Pallet Racking Specialists believe professionalism is the key to installing pallet racking and shelving, with a minimum of warehouse disruption.